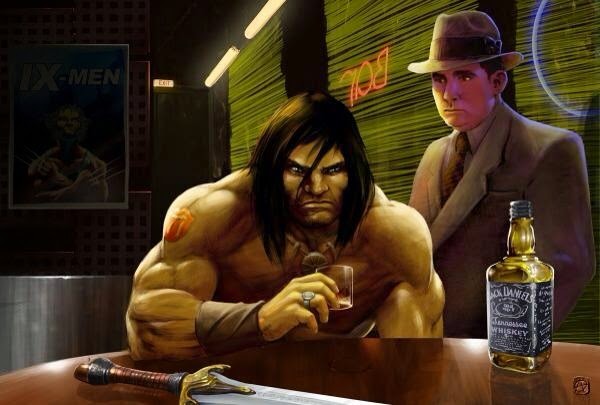 Robert E. Howard Days: January 22nd is Howard's Birthday! Hope you all will enjoy January 22nd, the 109th anniversary of Bob's birthday and honor his legacy by reading a favorite Howard story. It will be your choice of libation when you raise your glass to his memory. And for a lot of us right now, thinking of the warm days in June at Robert E. Howard Days will go a long ways towards erasing the doldrums of winter. 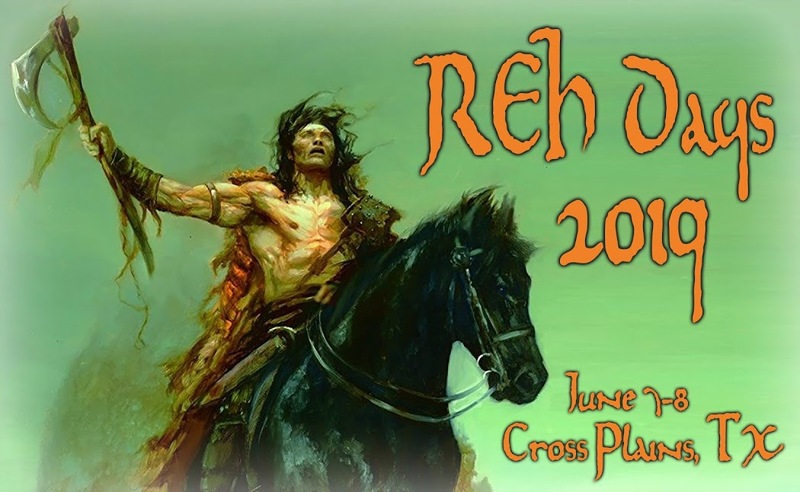 We'll be firing up the REH DAYS machine real soon - plans are underway and this will definitely be a good one. Hope y'all can make it!